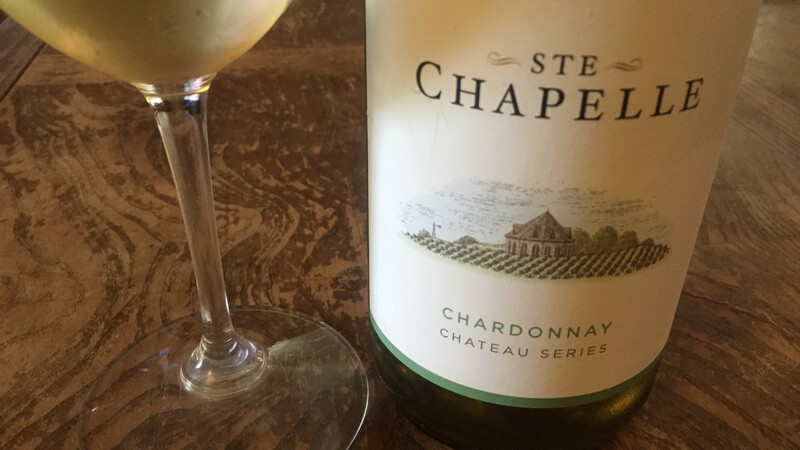 There’s been a lot of buzz about Chardonnay lately. 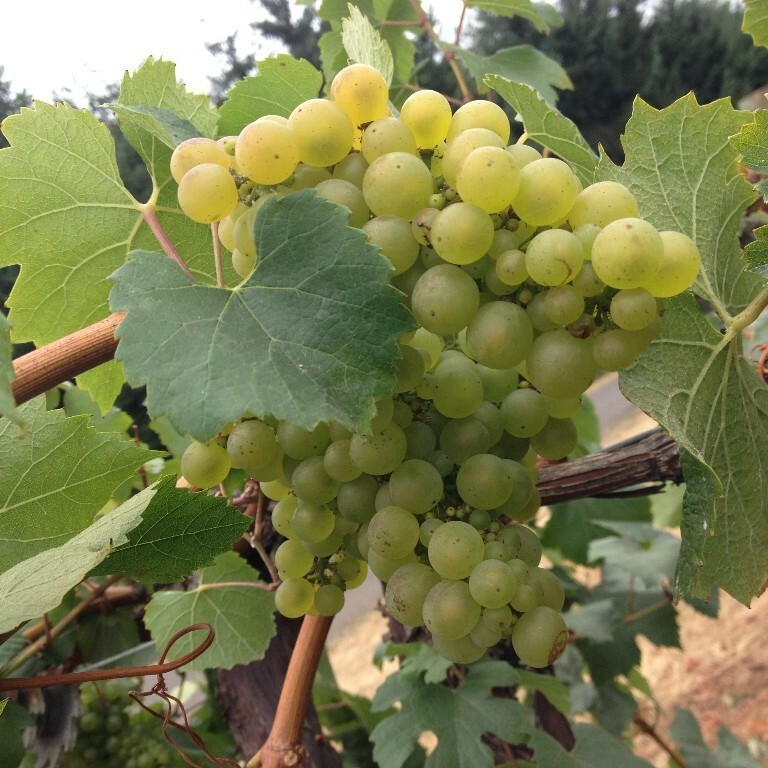 Not only here in Oregon, where our Chardonnay is now being recognized by critics around the world (much like our Pinot Noir has been for years), but its popularity is on the rise and wine lovers from around the globe are raising their glasses filled with this wonderful varietal. 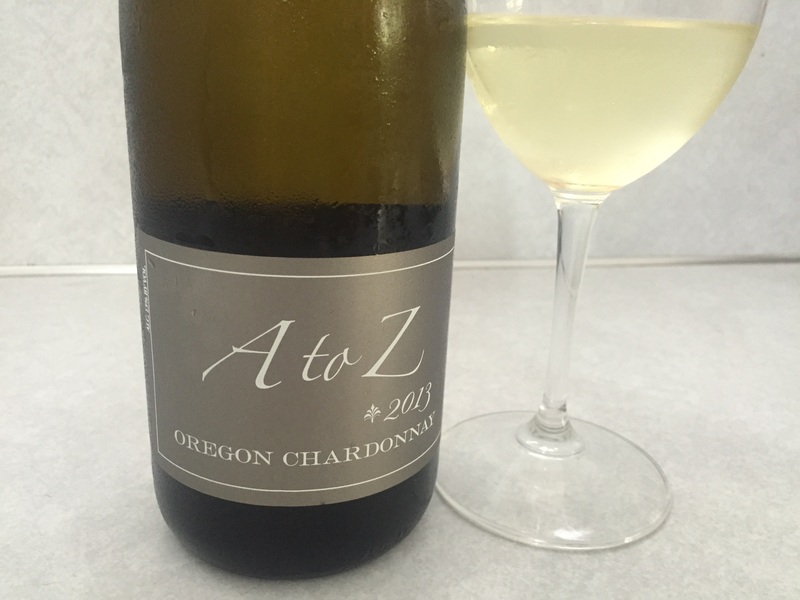 One of the reasons why I personally love Chardonnay is that its characteristics are naturally very neutral, allowing it to be easily influenced by terroir. Therefore, depending on where the varietal is grown, characteristics of the terroir are soaked in from the roots up – ending in terroir-driven wines with exciting, distinctive and complex essences and components. I was recently invited to attend a live Twitter wine tasting of Chablis, so imagine my excitement for an event that revolves around one of my favorite varietals. 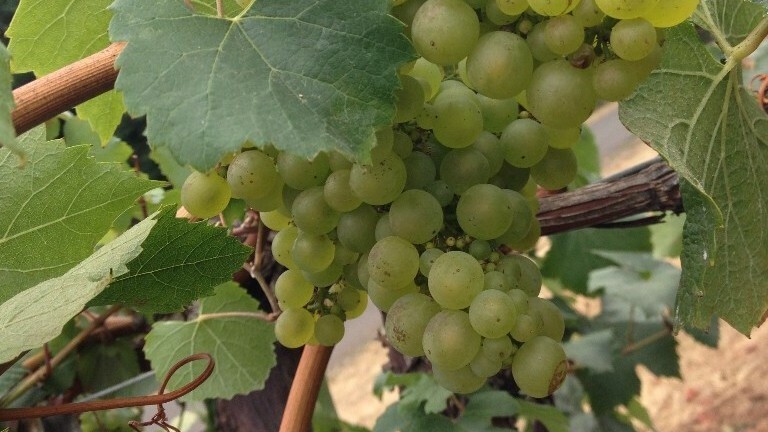 Wondering what Chablis has to do with Chardonnay? 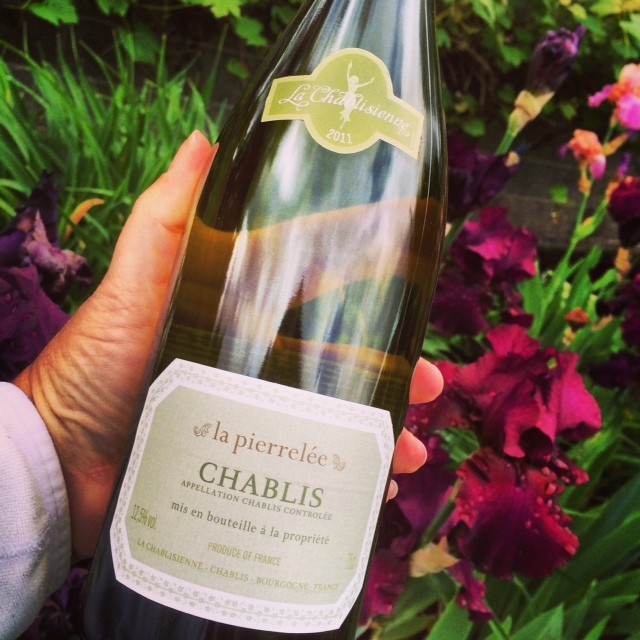 Chablis IS Chardonnay; in fact, ALL Chablis is Chardonnay; however, all Chardonnay is not Chablis. A Chardonnay is Chablis when it comes from the Chablis region of France. 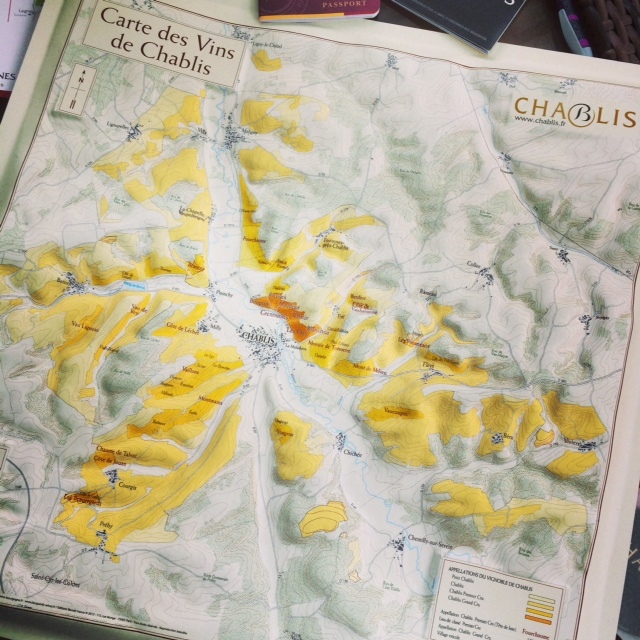 So technically, there is only one true Chablis, and it is Chablis from France. Chablis, France, lies within the larger region of Burgundy, also known as Bourgogne. It’s in the northeastern portion of Burgundy, near Auxerre, and the vineyards of Chablis lie along the river Serein (“serene”). Much like it does in Oregon, geology plays a very important role in the quality and characteristics of the wines, and no other region in France has put its faith more firmly in the geology and terroir than Chablis. 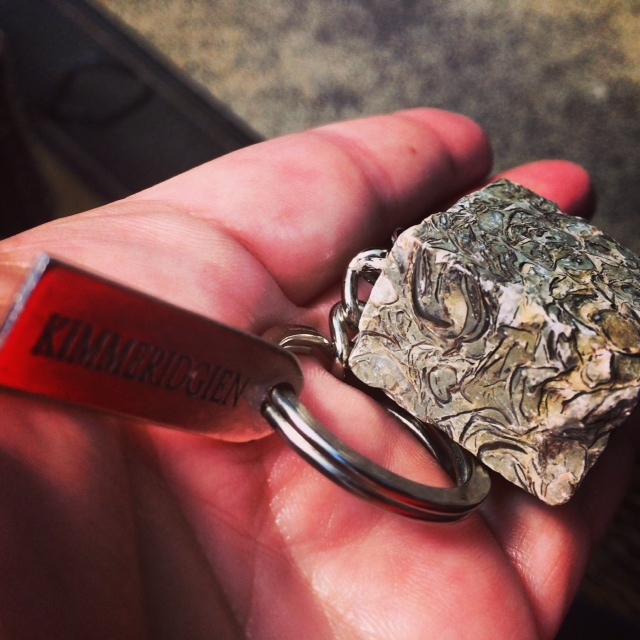 As a part of the media package I received for this special Chablis tasting, hashtagged as #PureChablis on Twitter, I received a chunk of the very unique Kimmeridgien soil from Chablis attached to a key chain. My favorite swag of all time (yes, I’m what they call a Dirt Nerd or Soil Geek), the Kimmeridgien soil attached to the key chain is made up of (best described by Ben Carter of Benito’s Wine Reviews), “limestone + clay + oyster shells + 150 million years = great white wine.” This soil is truly what makes the Chablis wines so unique. Each of the three wines were vintage 2011, so it was incredibly fun to discover the differences and similarities between the three AOC regions – all harvested the same year and sharing the same soils. Starting with the Chablis AOC, the least expensive of the three, we ended with the Grand Cru AOC, the most expensive. The three producers were: La Pierrelée 2011Chablis ($20), Domaine William Fevre 2011 Chablis Premier Cru ($45) and Domaine Christian Moreau Chablis Grand Cru ($80). I’ll be describing the wines in detail on my award-winning website, WineJulia.com, so follow me over there to find out more about each of the three wines and the significance of their particular AOC’s. On Chardonnay Day, be the witty one at the party: bring a Chablis. 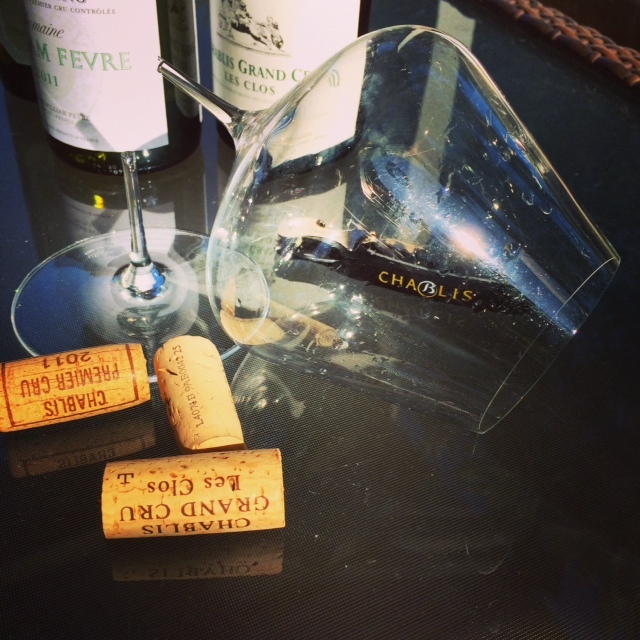 But if you’re a Zalto stemware user like me, leave those at home…your Chardonnay/Chablis Day just may end in tragedy. Thank goodness the wine was well worth it!